Carol Cairns has more than 40 years of experience in the medical staff services profession. She is the president of PRO-CON, and an advisory consultant and frequent presenter with The Greeley Company, Inc., in Danvers, Massachusetts. A recognized expert in the field, Cairns has been a faculty member with the National Association Medical Staff Services since 1990. She presents frequently at state and national seminars on subjects such as basic and advanced credentialing and privileging, core privileging, AHP credentialing, CMS’ Conditions of Participation, and the standards of—and survey preparation for—The Joint Commission, NCQA, HFAP, and DNV GL. For the past 18 years, Cairns has been an advisor to healthcare attorneys, including providing expert witness testimony regarding credentialing and privileging issues. She has conceptualized and written all six versions of Verify and Comply, an industry textbook and favorite since 1999. Michael Callahan is a senior partner in the Health Care Practice Group at Katten Muchin Rosenman, LLP, in Chicago. Callahan assists hospital, health system, and medical staff clients on a variety of healthcare legal issues related to accountable care organizations (ACO), Patient Safety Organizations (PSO), healthcare antitrust issues, Health Insurance Portability and Accountability Act (HIPAA) and regulatory compliance, accreditation matters, general corporate transactions, medical staff credentialing, and hospital/medical staff relations. He is a frequent speaker on topics including ACOs, healthcare reform, PSOs, healthcare liability, and peer review matters. He has presented around the country for organizations such as the American Health Lawyers Association, the AMA, the American Hospital Association, the American Bar Association, the American College of Healthcare Executives, the National Association Medical Staff Services (NAMSS), the National Association for Healthcare Quality, and the American Society for Healthcare Risk Management. Callahan recently served as chair of the Medical Staff Credentialing and Peer Review Practice Group of the American Health Lawyers Association. He also was appointed as the public member representative on the NAMSS board of directors. He was an adjunct professor in DePaul University's Master of Laws in Health Law Program, where he taught a course on managed care. After law school, he served as a law clerk to Justice Daniel P. Ward of the Illinois Supreme Court. Jodie Chant possesses 20 years of healthcare experience, including 18 years in administrative healthcare leadership in the acute care, managed care, and physician hospital settings. Chant recently served as health system director of medical staff services and performance improvement for a large healthcare system in Michigan, directing centralized credentialing operations for five hospitals and a health plan, medical staff accreditation and regulatory compliance, criteria-based privileging, medical staff peer review, institutional mortality review, and all aspects of focused and ongoing professional practice evaluation (FPPE/OPPE). Chant also has experience in health information management, credentialing software development, provider enrollment, and network management. In 2016, Chant started her own consulting and management services firm, Jodie Chant Consulting, LLC/Chant Medical Staff Resources, providing national clients with expert services in credentialing, delegated and centralized credentialing, privileging, accreditation and regulatory compliance, OPPE, FPPE, peer review, informatics, and performance improvement. Dr. William Cors is an experienced physician executive whose background includes 15 years of clinical practice, 20 years of executive hospital/health system management experience, and experience as a national healthcare consultant. He currently serves as chief medical officer for Pocono Health System in Pennsylvania. Formerly, he was the vice president of medical staff services for The Greeley Company, Inc., in Danvers, Massachusetts. Dr. Cors is a member of the American Association of Physician Leaders teaching faculty. In addition to working with medical staffs, hospitals, and governing boards across the country, he has authored or co-authored numerous publications; most recently, he wrote The Medical Staff’s Guide to Employed Physicians (HCPro, 2016). Dr. Cors holds an AB degree from the College of the Holy Cross, an MD from Rutgers New Jersey Medical School, and a Master of Medical Management from Tulane University. He is a fellow of the American Association of Physician Leaders, and is board-certified in both neurology and medical management. Dr. Todd Meyerhoefer is vice president medical affairs and chief medical officer of Union Hospital in Dover, Ohio. 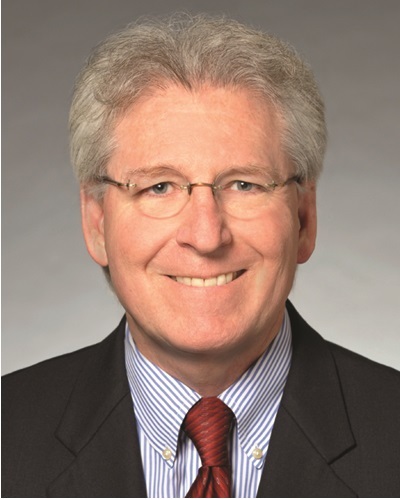 He previously served as senior vice president of physician alignment for Akron (Ohio) General Health System and president of the health system’s Partners Physician Group. An experienced physician executive, Dr. Meyerhoefer has held various medical staff leadership positions, including trauma committee chair and bylaws committee chair, and has been a member of peer review, credentials, and utilization review committees. Meyerhoefer previously served on the Ohio Committee on Trauma and the Stark County Medical Society. He is a fellow of the American College of Surgeons and a lifetime member of the American College of Physician Executives. Dr. Meyerhoefer received his Doctor of Medicine from Northeast Ohio Medical University and his Master of Business Administration from Ashland University. He is the author of Criteria-Based Core Privileging: A Guide to Implementation and Maintenance (HCPro, 2016). 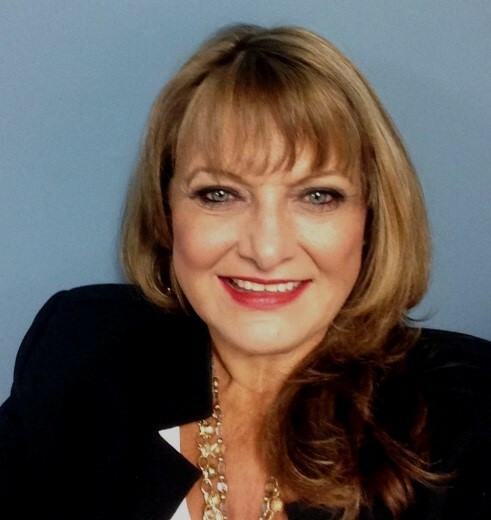 Sally Pelletier is an advisory consultant and chief credentialing officer with The Greeley Company, Inc., in Danvers, Massachusetts. She brings nearly 25 years of credentialing and privileging experience to her work with medical staff leaders and MSPs across the nation. Pelletier advises clients in the areas of accreditation and regulatory compliance; credentialing redesign, including change management, standardization, and centralization; medical services department operations; privileging redesign; and leadership and development training for MSPs. Throughout her 25-year career, Bonnie Conley has held medical staff services positions in hospitals, managed care organizations, and commercial/proprietary CVO environments. She has served in her current role as director of medical staff services at Medical City North Hills since 2010. 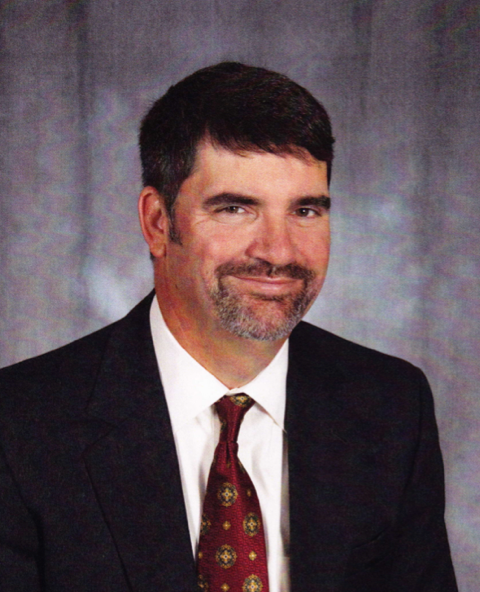 Conley is the past president of the Medical Staff Professionals of Fort Worth/Dallas and of the Texas Society for Medical Services Specialists (TSMSS). She has served on various NAMSS committees and has presented at NAMSS annual conferences, TSMSS conferences, and other industry events. Leslie Cox, BS, MHA, CPMSM, CPCS, is senior director of Banner Health’s Central Verification Office. Previously, she was director of medical staff services at Banner Estrella Medical Center in Phoenix. With over 30 years of experience in the field, Cox has a master’s degree in health administration, a bachelor of science degree in business administration, and dual certification in professional medical services management (CPMSM, CPCS). Her professional experience includes leading process improvement teams, with a focus on delivering exemplary customer service, creating efficiency, and facilitating collaboration among internal and external stakeholders. Cox is author of the HCPro book, Centralized Credentialing: The Authoritative Guide to Efficient CVO Enactment and Operation. She is also a member of the Customer Advisory Panel for Verity, A HealthStream Company. 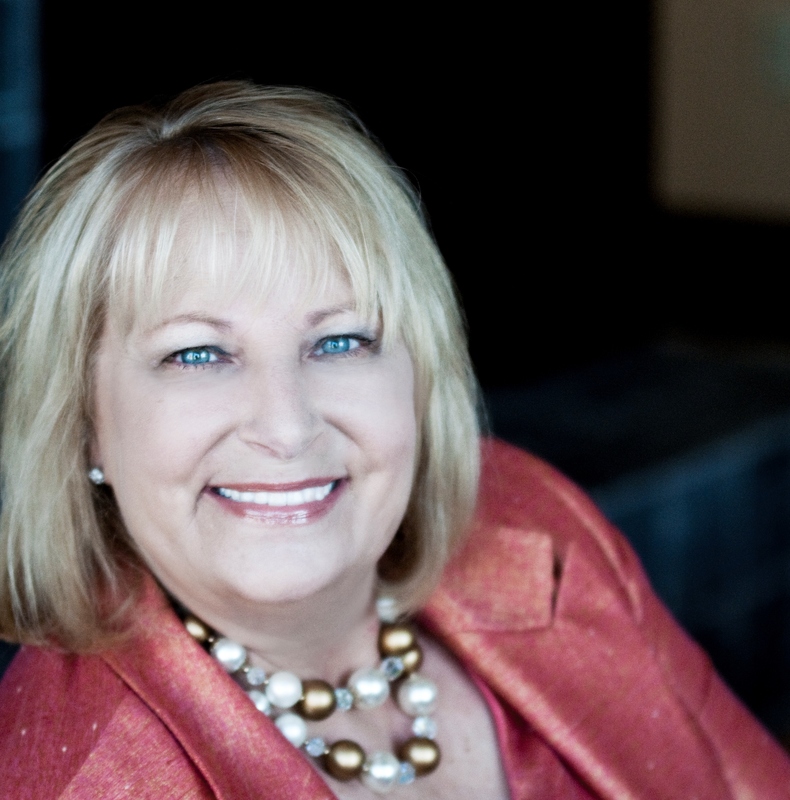 Christina Giles has been a consultant and speaker for more than 30 years. She specializes in education/training of credentialing personnel; orientation/training of medical staff leaders and MSPs; administrative functions such as accreditation survey preparation, credentialing, privileging, and peer review; and assessment and development of medical staff governance documents and policies and procedures. Giles serves as an advisor to multiple medical staff publications. She is a co-author and editor of The Medical Staff Services Handbook: Fundamentals and Beyond and co-author of Health Care Credentialing: A Guide to Practical Innovations. She has presented nationally on multiple topics, including accreditation preparation, credentialing, privileging, and medical services management. 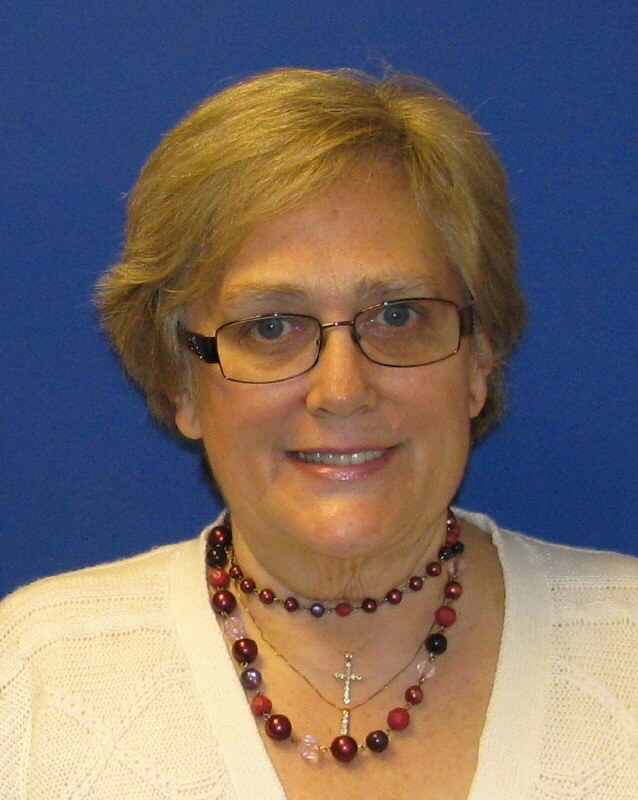 Christine Hearst has more than 30 years of experience in medical staff services. As regional network director for PeaceHealth in Bellingham, Washington, Hearst oversees medical staff services in Ketchikan Medical Center, Peace Island Medical Center, St. Joseph Medical Center, and United General Medical Center. She has served on the boards of the California Medical Association and the Colorado Association of Medical Staff Services. Hearst has worked in several different health systems in California and Colorado, both as a consultant and as a permanent employee. Her strengths lie in coordination of systemwide peer review and OPPE/FPPE processes. Hearst is co-author of the HCPro book, Resolve Practitioner Turf Conflicts: Tools for Handling Your Medical Staff, AHP, and Offsite Disputes, and author of the Medical Staff Briefing article, “The Evolving Role of AHPs” (October 2013). Kathy Matzka is a speaker, consultant, and writer with 30 years of experience in credentialing, privileging, and medical staff services. She worked for 13 years as a hospital medical staff coordinator before venturing out on her own as a consultant, writer, and speaker. She holds certification from the National Association Medical Staff Services (NAMSS) in both medical staff management and provider credentialing. She is one of the first recipients of the NAMSS Fellow Designation. Matzka has authored a number of books related to medical staff services, including Medical Staff Standards Crosswalk: A Quick Reference Guide to The Joint Commission, CMS, HFAP, and DVN Standards; Chapter Leader’s Guide to Medical Staff: Practical Insight on Joint Commission Standards; Compliance Guide to Joint Commission Medical Staff Standards; and The Medical Staff Meeting Companion Tools and Techniques for Effective Presentations. For the past eight years, she has been the contributing editor for The Credentials Verification Desk Reference and its companion website, The Credentialing and Privileging Desktop Reference. She is co-author of HCPro’s Verify and Comply, Sixth Edition. Matzka has performed extensive work with NAMSS’ education committee developing and editing educational materials related to the field, including CPCS and CPMSM Certification Exam Preparatory Courses, and CPMSM and CPCS Professional Development Workshops. She also serves as instructor for NAMSS. 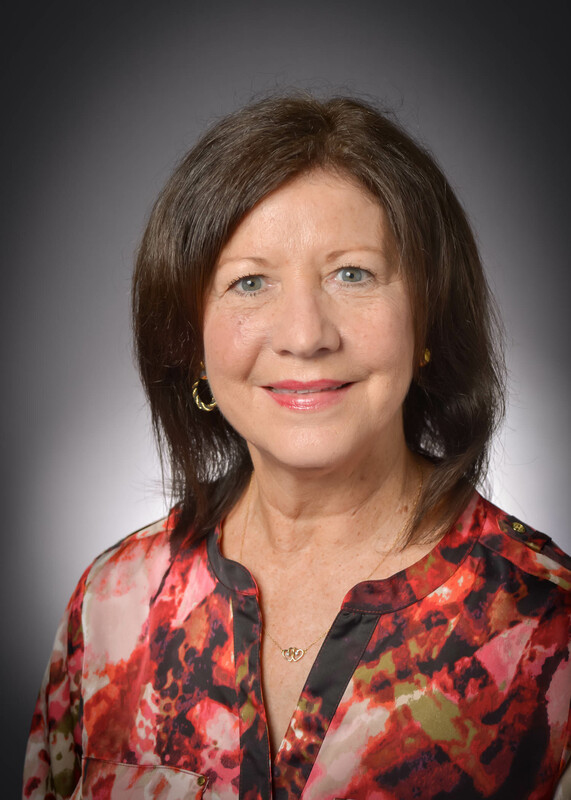 Maggie Palmer is a healthcare administration professional with many years of experience in medical staff services, quality improvement, risk management, and consulting, as well as other administrative areas of healthcare. Palmer holds a master’s degree in healthcare administration from Central Michigan University. She has been dual-certified in her field through the National Association Medical Staff Services (NAMSS) since 2000; she currently holds both the Certified Provider Credentials Specialist (CPCS) and the Certified Professional Medical Staff Management (CPMSM) designations. Palmer was also a fellow in the American College of Healthcare Executives (ACHE). 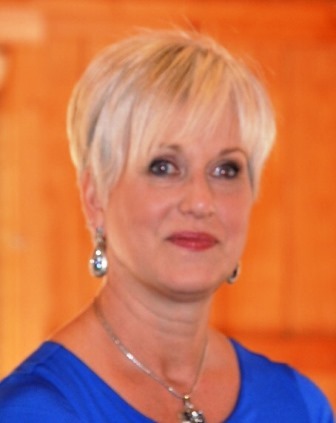 She is currently Vice President of Operations, North America for IntelliCentrics, Inc., as well as a medical staff administration consultant and instructor/speaker. Her previous experience includes national director of credentialing for Tenet Health in Dallas; director at Scripps Health in San Diego; executive director of Hawaii Credential Verification Service; and credentials specialist at Castle Medical Center and at Straub Clinic and Hospital. 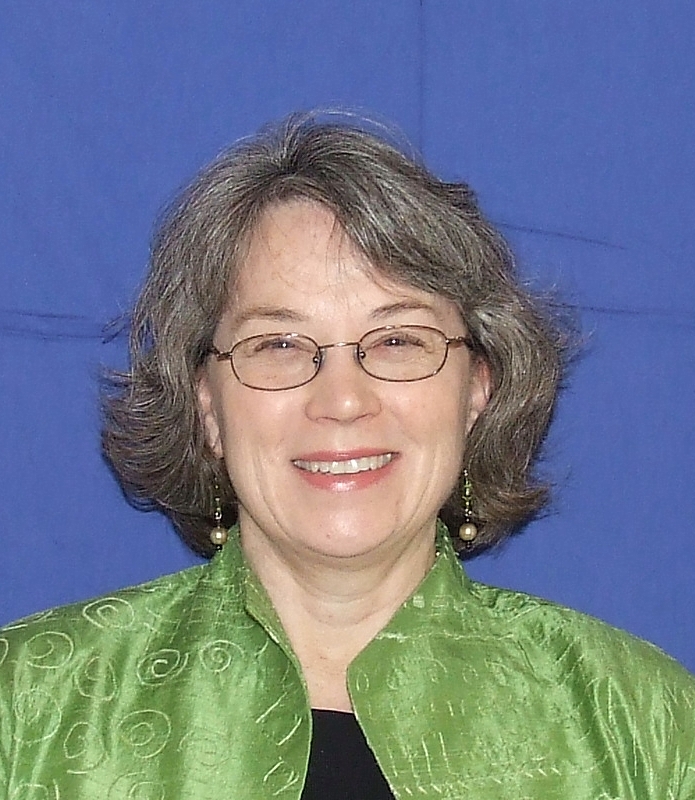 Palmer currently serves as faculty for NAMSS and is an active member of the National Credentialing Forum. She also served as the president of the California Association Medical Staff Services, the bylaws chair for NAMSS, and a board member of the Hawaii Association of Medical Service Professionals. 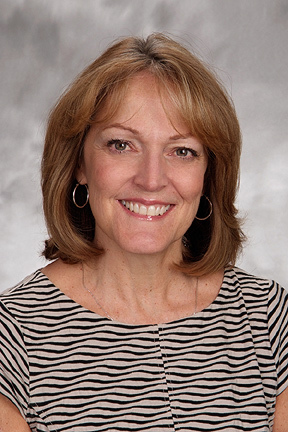 Cindy Radcliffe has more than 20 years of experience in the field of medical staff management, with more than nine of those years spent as director, medical staff services, at St. Jude Medical Center in Fullerton, California. 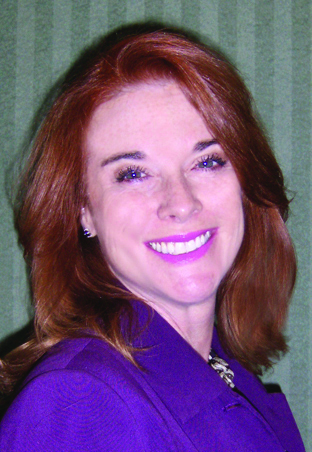 Radcliffe served as president of the Orange County California Association Medical Staff Services Chapter from 2004–2005, and has extensive experience in many Orange County community hospitals. She has maintained her Certified Professional Medical Services Management (CPMSM) credential since 1994. Radcliffe completed the medical staff service science program at Cypress College, California. 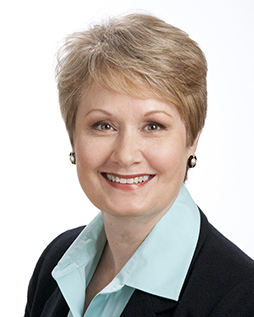 Teresa Sappington specializes in medical staff affairs and healthcare regulatory compliance. She is a healthcare professional with more than 20 years of experience directing diverse medical staff and serving as an advisor in a wide variety of healthcare facilities, including healthcare systems and multi-site, acute care, community, rural, urban, academic, and faith-based hospitals. Sappington is adept at managing busy day-to-day operations while implementing best practices. She inspires individual and organizational excellence, creates a shared vision, and manages change to guide an organization to strategic goals and successful performance. Sappington applies business principles, including systems thinking, to the healthcare environment, with proven ability to mentor and create strong staff leadership teams. Marna Sorensen is former director of medical staff services at Portneuf Medical Center, a 187-bed comprehensive regional medical center in Pocatello, Idaho. She began her healthcare career as a respiratory therapist and has more than 20 years of experience in the medical staff services field. 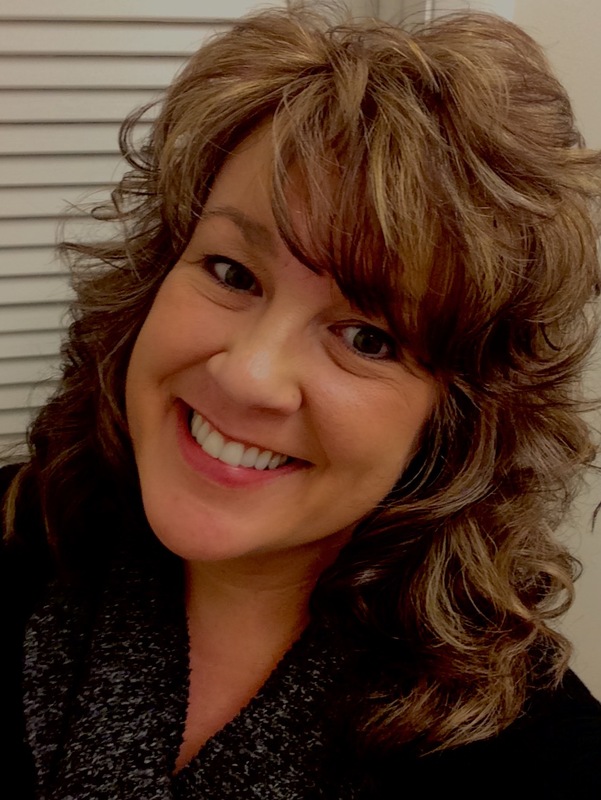 She is past president of the Idaho chapter of the National Association Medical Staff Services and a past recipient of the Charlotte Cochrane scholarship. Sorensen was a prepublication reviewer for the Joint Commission book Improving the Care Experience. She has written articles and reviews for Belles Lettres and the Idaho State Journal and edited a fictional account of Alaska’s Tanacross tribe. She is the author of The Medical Staff Office Manual: Tools and Techniques for Success and a contributor to The FPPE Toolbox: Field-Tested Documents for Credentialing, Competency, and Compliance, both published by HCPro. Terry Wilson has been in the medical staff services profession for 30 years, working in three hospital systems in Ohio and Florida. She has served as director of the medical staff services department at Flagler Hospital in St. Augustine, Florida, for the past 18 years. 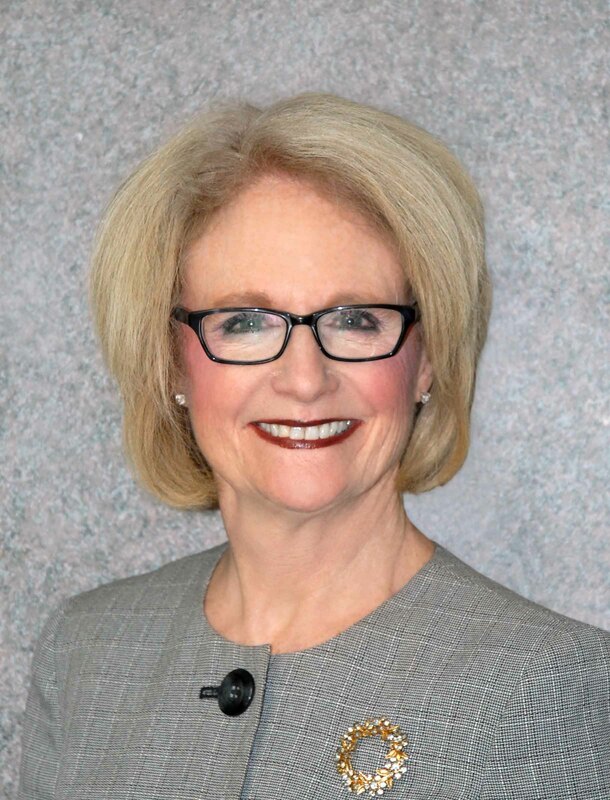 Wilson earned her bachelor’s degree in business from Bowling Green State University in Ohio, and received her Certified Professional in Medical Service Management (CPMSM) and Certified Provider Credentialing Specialist (CPCS) certifications in the 1990s. Wilson has been a member of the National Association Medical Staff Services since 1990 and a member of the Florida Association of Medical Staff Services (FAMSS) since 1998. She was a member of the Ohio Association of Medical Staff Services from 1990 to 1998 and served as the secretary of the northeast chapter of FAMSS from 2002 to 2003. Wilson is a firm believer in self-improvement through continuous education. As such, she was an instructor at Bryant & Stratton Business College in Ohio from 1996 to 1998; a GRE/LSAT/SAT instructor for Kaplan, Inc., from 1999 to 2012; a Kaplan freelance writer from 2001 to 2003; and an adjunct professor in healthcare sciences at St. John’s River State College from 2003 to 2013. Wilson was a collaborator and content expert with Team Med Global Consulting in Illinois from 2011 to 2012 and began serving on HCPro’s news, analysis, and education board in February 2016. Dr. Alpesh Amin chairs the Department of Medicine at the University of California, Irvine (UCI). He is professor of medicine, business, public health, nursing, and biomedical engineering at UCI. He is also founder and executive director of the hospitalist program. Dr. Amin has served as vice chair for clinical affairs and quality for 12 years, chief of the Division of General Internal Medicine for six years, associate program director of the Internal Medicine Residency Program for 14 years, and medicine clerkship director for 14 years. Dr. Amin obtained his MD at Northwestern University Medical School in Chicago and completed his internship and residencies in internal medicine at UCI, where he also earned a healthcare MBA. Throughout his career, Dr. Amin has been innovative in clinical, quality, and educational program development. He has developed processes to improve patient care delivery by reducing readmission and avoidable admissions. He has also made improvements in length of stay, mortality, and customer service. He is a member of several professional organizations, including the Society of Hospital Medicine, the American College of Physicians, the Society of General Internal Medicine, and the Association of Chiefs and Leaders of General Internal Medicine. 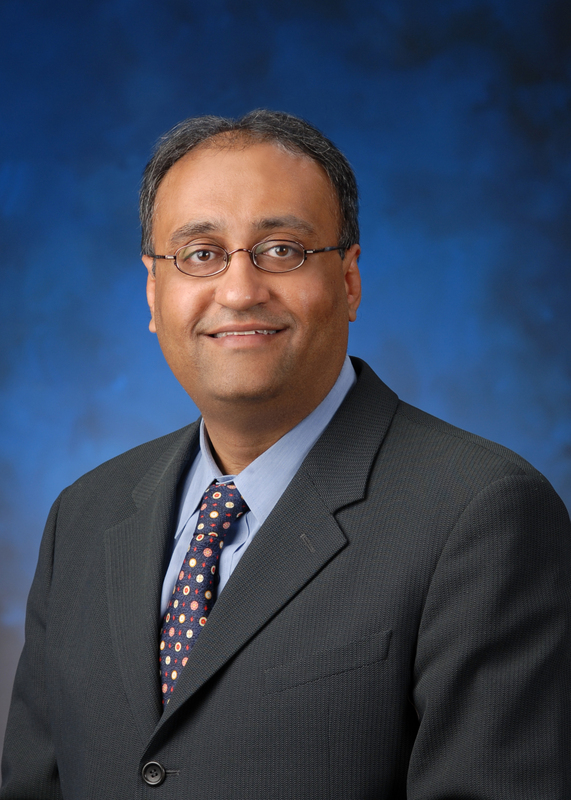 Dr. Amin has authored or co-authored more than 100 peer-reviewed articles. He is the co-editor/co-author of Core Competencies in Hospital Medicine, published by the Society of Hospital Medicine. 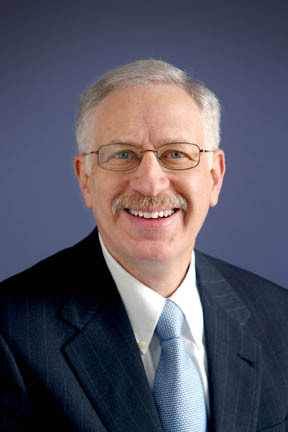 Dr. Robert Marder is president of Robert J. Marder Consulting. He brings more than 30 years of healthcare leadership, management, and consulting experience to his work with physicians, hospitals, and healthcare organizations nationwide. A highly respected speaker, consultant, and author, he has helped hundreds of hospital medical staffs evaluate and improve their approach to peer review and physician performance measurement. He is the author of Effective Peer Review (HCPro, 2013) and Peer Review Benchmarking: Pursuing Medical Staff Excellence (HCPro, 2016). 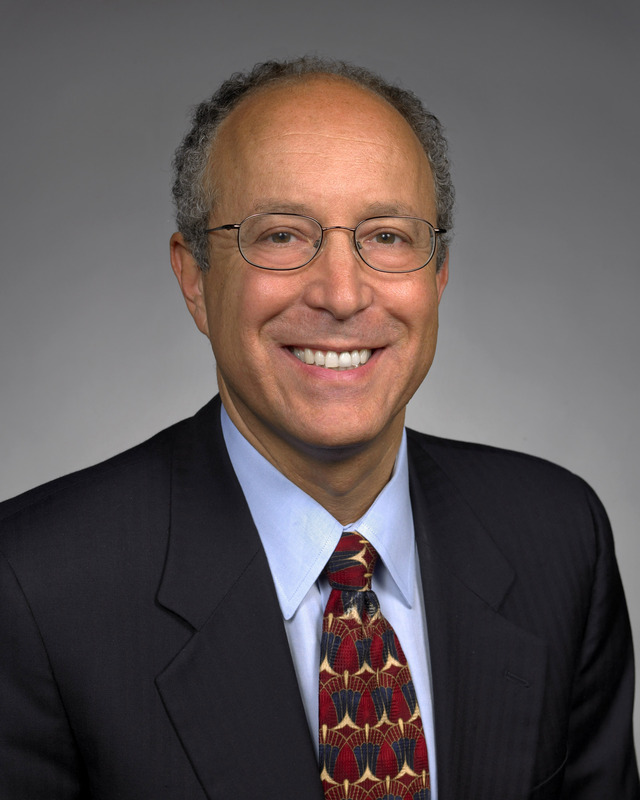 Dr. Todd Sagin is a physician executive recognized across the nation for his work with hospital boards, medical staffs, and physician organizations. He is the national medical director of Sagin Healthcare Consulting, LLC, and HG Healthcare Consultants, LLC, which provide guidance on a wide range of healthcare issues. He served for more than half a decade as the vice president and national medical director of The Greeley Company, Inc. Dr. Sagin is a practicing family physician and geriatrician who has held executive positions in academic and community hospitals and in organized medicine. He frequently lectures and facilitates retreats on medical staff affairs, physician leadership skills, relationships between hospitals and doctors, strategic healthcare planning, governance, and related topics. 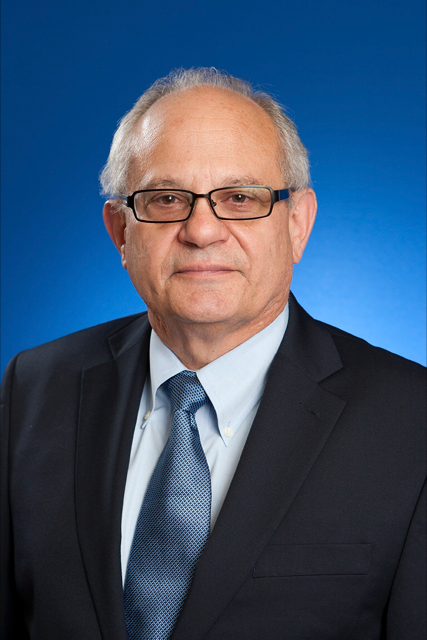 Dr. Sheff is Chief Medical Officer of The Greeley Company, Inc., in Danvers, Massachusetts. He brings more than 25 years of healthcare management and leadership experience to his work with physicians, hospitals, and healthcare systems across the country. 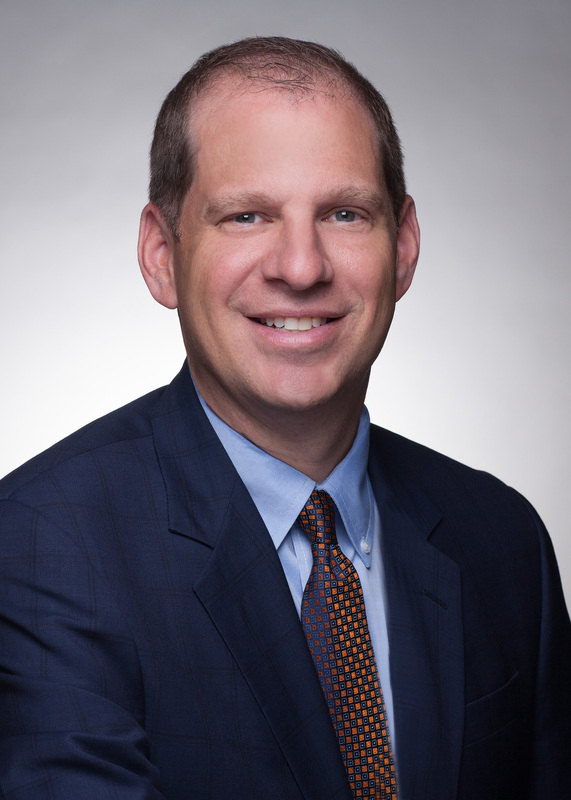 With his distinctive combination of medical, healthcare, and management acumen, Dr. Sheff develops tailored solutions to the unique needs of physicians and hospitals. He consults, authors, and presents on a wide range of healthcare management and leadership issues. Prior to joining The Greeley Company, Dr. Sheff served as VPMA, president of an independent practice association, medical director of a physician-hospital organization, president of a corporation that owned and operated physician practices, and a group practice medical director. He has taught at Tufts University School of Medicine and served as chair of the Massachusetts Academy of Family Practice Research Committee. Dr. Sheff is a graduate of the University of Pennsylvania School of Medicine and the Brown University residency program in family medicine. He was an undergraduate at Cornell University and recipient of the Keasbey Scholarship for the study of politics and philosophy at Oxford University. Bruce Armon is Health Care Practice chair and managing partner of Saul Ewing, LLP’s Philadelphia office. He concentrates his practice in corporate healthcare law. He has assisted physicians, physician groups, hospitals, ancillary providers, healthcare entrepreneurs, and insurers in a host of matters, including drafting, editing, and negotiating contracts; statutory and regulatory compliance matters, such as HIPAA implementation, fraud and abuse statutes, and payment; and reimbursement issues. Armon frequently lectures to a variety of medical audiences on healthcare-related legal issues and writes articles for multiple publications. He is regularly quoted in publications regarding healthcare legal and regulatory issues. The Quality Management Consulting Group, Ltd.
Catherine Ballard is a partner at the law firm of Bricker & Eckler and vice chair of its healthcare practice group. She works with clients in the areas of hospital/medical staff integration, medical staff and hospital-employed physician integration, quality assessment and performance improvement, and related peer review matters. She develops medical staff/advanced practice provider governing documents, and she provides advice on Medicare Conditions of Participation and private accreditation, provider scope of practice, physician recruitment/employment, and general patient care. She also provides mediation and arbitration services. Ballard currently serves as the executive director for Bricker’s affiliated consulting company, The Quality Management Consulting Group, Ltd., which provides services in the areas of performance improvement, external peer review, community health needs assessments, and HIPAA compliance. 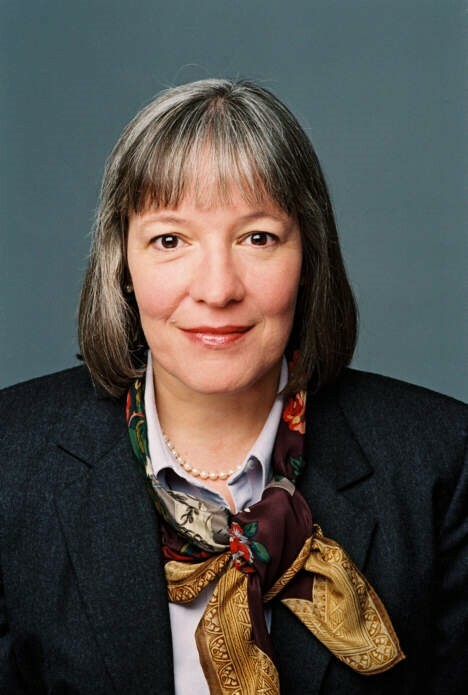 From 1985 to 1987, she served as a law clerk to Judge John D. Holschuh of the Federal District Court for the Southern District of Ohio, and as an adjunct assistant professor in legal writing at The Ohio State University Mortiz College of Law. 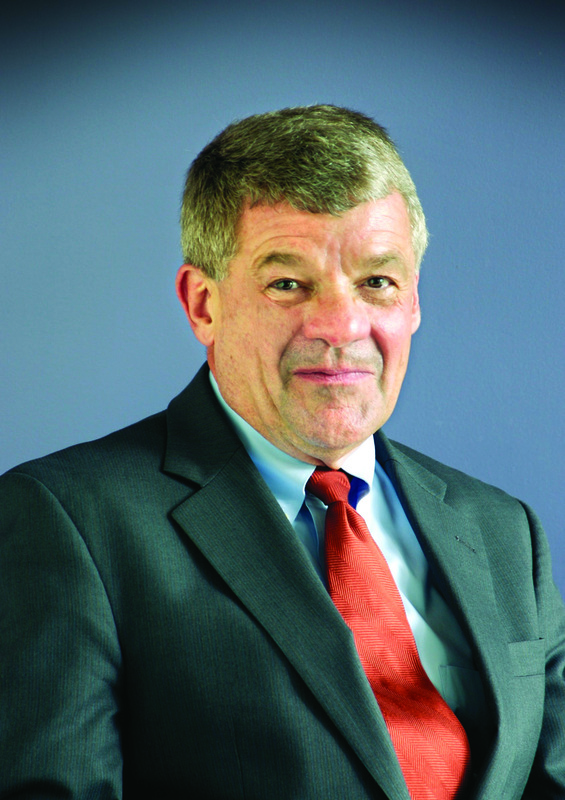 Ballard is a regular speaker for the Ohio Hospital Association and the American Health Lawyers Association on a variety of healthcare issues and speaks at national forums on topics, such as healthcare quality management, credentialing and peer review, medical staff governance, fair hearings, and ethics. Joanne Hopkins has been a healthcare attorney for more than 30 years and has been a solo practitioner since 1999. She represents hospitals, medical staffs, and other providers and entities in credentialing and peer review, operational, and regulatory matters. She also participates in peer review actions as a presiding/hearing officer and has served as a mediator for these actions. Hopkins is board-certified in health law by the Texas Board of Legal Specialization. 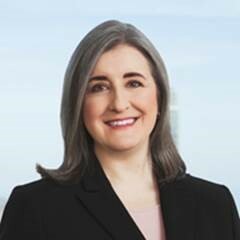 She is a past chair of the State Bar of Texas’ Health Law Section and the Health Law Exam Commission of the Texas Board of Legal Specialization. Prior to becoming a lawyer, she was a nurse with the U.S. Army Nurse Corps. Snelson works for medical staffs around the country. In addition to medical staff bylaws analysis and drafting, she handles issues such as disruptive practitioner policies, conflict management, and credentialing questions. As a medical staff attorney, Snelson has extensive experience with peer review matters. A frequent speaker on medical staff legal issues, Snelson has participated in programs sponsored by the AMA; the National Association Medical Staff Services (NAMSS) and several state medical staff services associations; the Massachusetts Medical Society; the Medical Society of the State of New York; the Texas Medical Association; the California Medical Association and other state medical associations; the American Society of Anesthesiology; the American Bar Association; and other national organizations. Snelson presents medical staff leadership training and medical executive committee retreats and serves as an expert witness and consultant in peer review litigation. She is the author of Credentialing and Medical Staff Law, published by the NAMSS Institute, and The Physicians’ Guide to Medical Staff Organization Bylaws, published by the AMA. A more complete listing of Snelson’s publications and presentations is available at www.snelsonlaw.com. Fatema Zanzi counsels healthcare providers and suppliers on how to achieve their business and service goals within a complex regulatory environment. 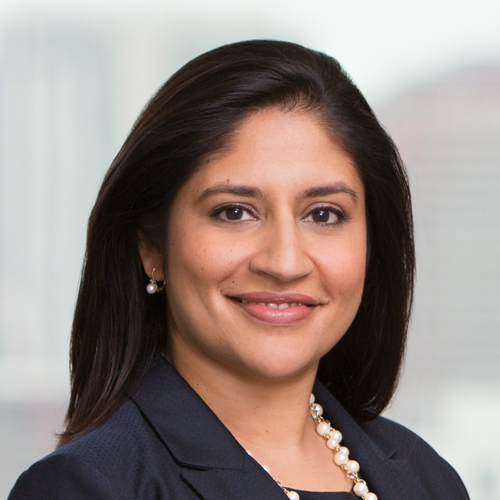 Her practice encompasses all aspects of corporate, transactional, and regulatory legal issues facing the healthcare industry. A significant part of Zanzi’s practice involves guiding health systems and hospitals through major strategic transactions, including mergers, acquisitions, affiliations, and joint ventures. Zanzi counsels clients on compliance with various healthcare regulations, including federal and state fraud and abuse laws, Medicare and Medicaid provider enrollment and reimbursement laws, HIPAA privacy and security laws, and healthcare provider licensure and scope of practice requirements. She also advises clients on medical staff issues, including medical staff governance, peer review matters, and fair hearings and litigation arising from such matters. As more providers and vendors seek to provide healthcare to patients via telehealth, Zanzi helps clients navigate the web of laws that impact its delivery. 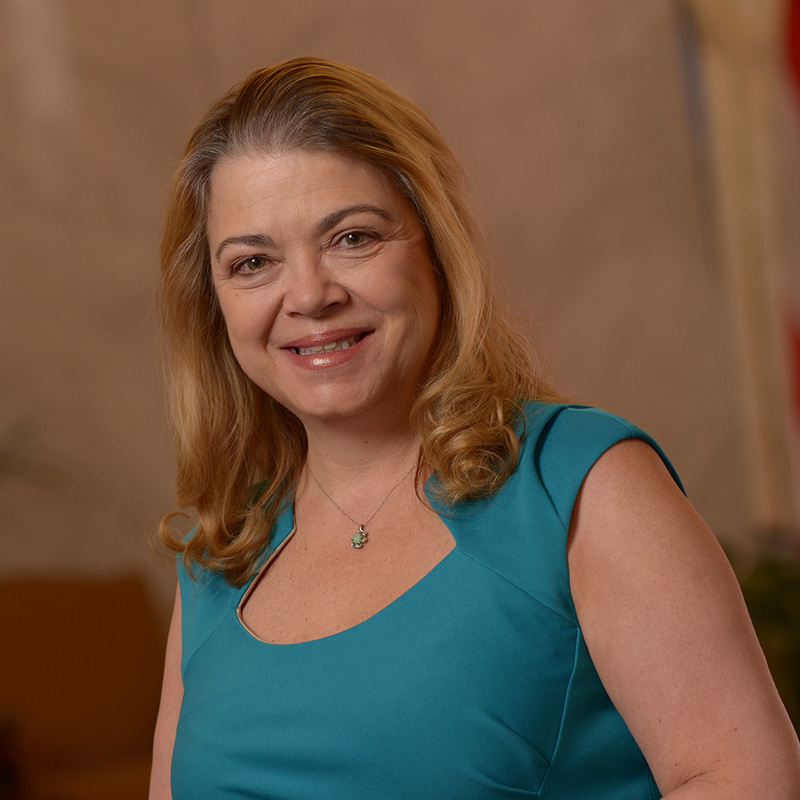 As vice chair of education programs for the American Health Lawyers Association’s Children’s Hospital Affinity Group, Zanzi has a particular interest in advising pediatric providers and stakeholders. Her clients also include health systems, community hospitals, teaching hospitals and academic medical centers, physician group practices, and health industry suppliers. Dr. Carmine Cerra is a board-certified pathologist with more than 30 years of practice experience and a special interest in breast and gastrointestinal pathology. Currently, he is an associate professor of pathology at The Commonwealth Medical College in Scranton, Pennsylvania. He serves on the board of directors for Pocono Medical Center in East Stroudsburg, Pennsylvania. He is also chair of the performance improvement committee for the Pocono Medical Center board. Dr. Cerra is a member of the College of American Pathologists, the American Society for Clinical Pathology, and the Pennsylvania Medical Society. Dr. Keith Justice is a board-certified medical oncologist who graduated from the University of New Mexico School of Medicine and completed internal medicine and medical oncology training at the University of Florida Jacksonville. He has been in practice since 1999 and currently practices in Saint Augustine, Florida, at Flagler Hospital. Dr. Justice has a special interest in patient safety, care, and engagement, and in resource utilization and operational efficiency in and out of the hospital practice environment. He has served as an appointed hospital board of trustees member and has been the medical director for the establishment of a physician hospital organization. His medical staff leadership posts have included president, past president, vice president, medicine department chair, credentials committee chair, quality subcommittee chair, and pharmacy and therapeutics chair. Dr. Lisa Shea is the medical director of Butler Hospital, where she oversees quality, regulation, and risk management and serves as the Care New England Health System medical director for medical staff credentialing. She also is the chair of the Providence Center’s patient care committee and serves on the board of Integra, an accountable care organization where she chairs the Governance & Nominating Committee. She sits on the board of the National Association of Psychiatric Healthcare Systems and on its Quality Committee. She is a member of the National Quality Forum’s Behavioral Health Steering Committee and of two Technical Expert Panels that advise CMS regarding behavioral health quality measures. 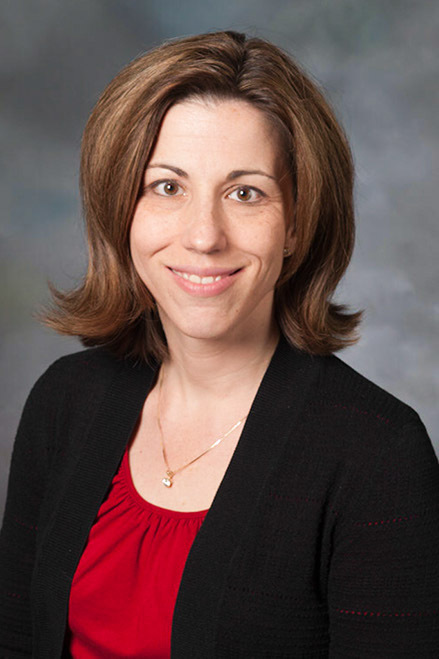 Dr. Shea is a distinguished fellow of the American Psychiatric Association and is a clinical associate professor in the Department of Psychiatry and Human Behavior at the Alpert School of Medicine. She received her AB in Chemistry from Brown University and her MD at the University of Virginia School of Medicine. She completed her residency at the Brown University Alpert School of Medicine, where she served as chief resident. Dr. Jennifer Svetlecic is the director of medical staff development for Saint Luke’s Health System, which encompasses 10 hospitals in the Greater Kansas City area. In this capacity, Dr. Svetlecic creates standardized processes for OPPE and FPPE across the health system and is championing the conversion to centralized credentialing. One of her major accomplishments as director has been the development of a systemwide approach to peer review. 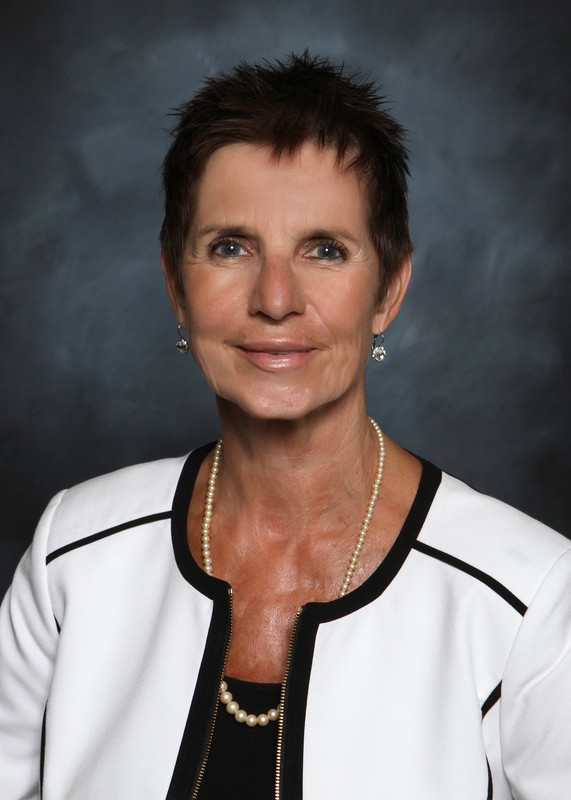 Previously, Dr. Svetlecic served three terms as chair of the department of medicine at Saint Luke’s North Hospital, during which she led the transition to core privileging. In 2016, she was selected to participate in the Physician Leadership Development Program at the Bloch School of Management at the University of Missouri–Kansas City, a yearlong program in leadership, finance, quality, and human resource management. A practicing pulmonologist/intensivist, Dr. Svetlecic also serves as an associate clinical professor of medicine at the University of Missouri–Kansas City School of Medicine and as a guest faculty member in the cardiopulmonary section of the Kansas City University of Medicine and Biosciences. Jodie Chant possesses 20 years of healthcare experience, including 18 years in administrative healthcare leadership in the acute care, managed care, and physician hospital settings. Chant recently served as health system director of medical staff services and performance improvement for a large healthcare system in Michigan, directing centralized credentialing operations for five hospitals and a health plan, medical staff accreditation and regulatory compliance, criteria-based privileging, medical staff peer review, institutional mortality review, and all aspects of focused and ongoing professional practice evaluation (FPPE/OPPE). Chant also has experience in health information management, credentialing software development, provider enrollment, and network management. In August 2016, Chant started her own consulting and management services firm, Jodie Chant Consulting, LLC/Chant Medical Staff Resources, providing national clients with expert services in credentialing, delegated and centralized credentialing, privileging, accreditation and regulatory compliance, OPPE, FPPE, peer review, informatics, and performance improvement. Chant graduated from the University of Michigan with a Master of Public/Health Care Administration, holds undergraduate degrees in health science administration and applied science, and is a former EMT. Chant is a Registered Health Information Technologist (RHIT), a CPCS, and a TeamSTEPPS Master Trainer. 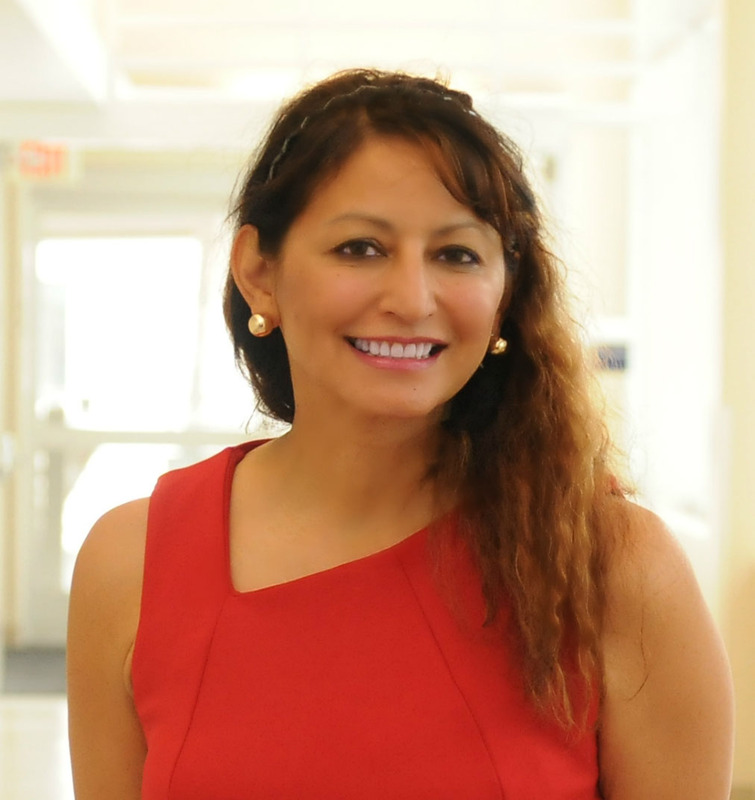 Chant is currently enrolled in a population health and data analytics certificate program through Johns Hopkins Bloomberg School of Public Health and Medicine and has previously served as President of the Michigan Association of Medical Staff Services. 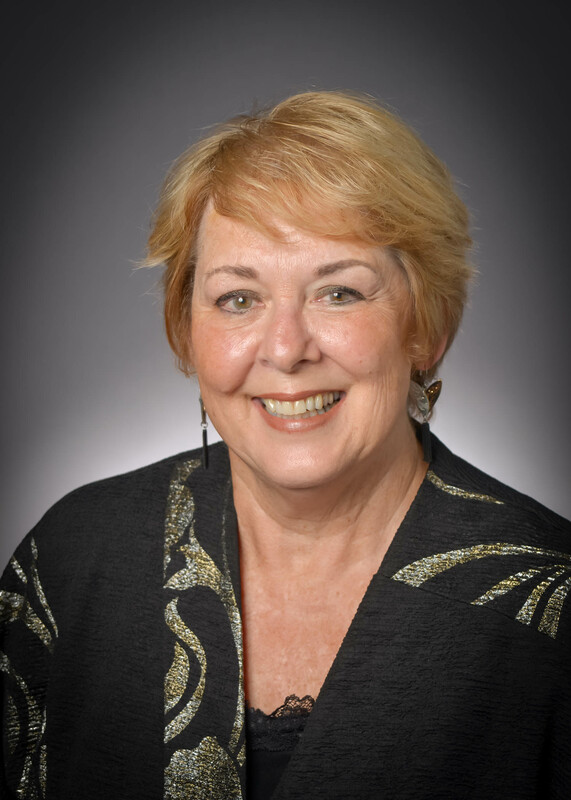 She has authored numerous published articles and given presentations on a variety of medical staff issues, in addition to serving on numerous NAMSS committees. Leslie Elmer brings more than 13 years of healthcare experience to her role as credentialing manager for OrthoIllinois. Early positions as a medical assistant and a medical receptionist for a large health system have given her a hands-on perspective that enriches her current work, which centers on overseeing the execution of credentialing needs for nearly 100 advanced practice professionals and physicians practicing throughout OrthoIllinois’ six locations. Elmer currently serves as vice chair of the NAMSS Membership Committee, as a member on the Physicians Practice Perspectives Advisory Board, and as a volunteer for United Way. She has also served as chair of the NAMSS Young Professionals Subcommittee and, in 2016, was awarded the NAMSS PASS Visionary Innovators 500 Award. Elmer holds an AAS in Business Management from Columbia Southern University. 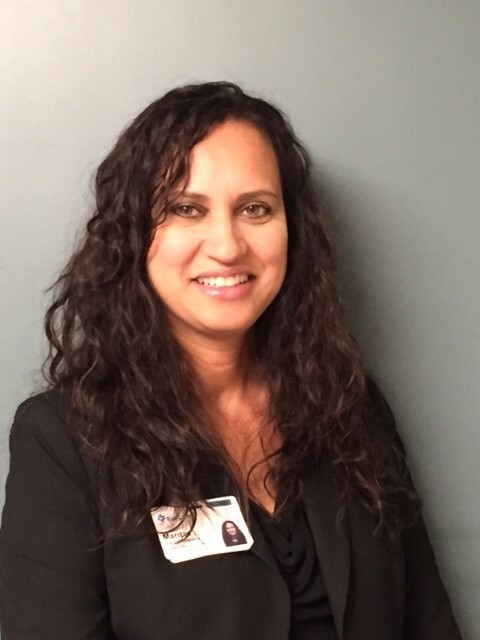 Maritza Hodavance is the system director of medical staff services at BayCare Health System on the west coast of Florida. She has over 15 years of experience in medical staff services, credentialing, privileging, and systemwide coordination of these functions. Hodavance has served on the NAMSS Industry and Legislative Committee. She has also held multiple New Jersey State Association Medical Staff Services (NJSAMSS) leadership positions, including chair of the Bylaws Committee and of the Editorial Committee, co-chair of the Legislative Committee, and president of the NJSAMSS North Chapter. She has twice been selected as NJSAMSS Volunteer of the Year. Hodavance holds a master’s degree in jurisprudence from Seton Hall Law School with a concentration in healthcare law and dual certification (CPMSM, CPCS) from NAMSS. 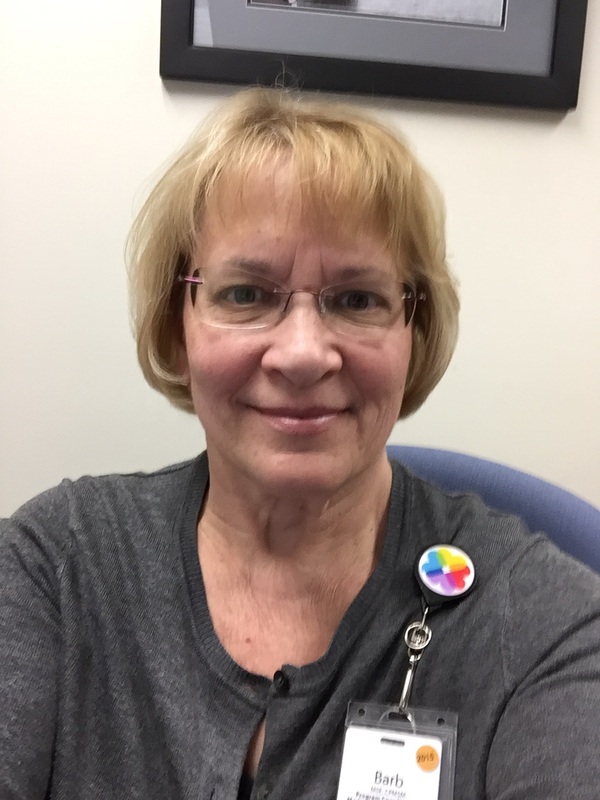 Throughout her more than 20 years in the medical staff services field, Barbara LeGault has directed medical staff services departments of notable healthcare systems, including Scott & White Medical Center—Temple in Texas; Park Nicollet in Minneapolis, Minnesota; and Research Medical Center in Kansas City, Missouri. LeGault currently serves as the medical staff coordinator for two of ThedaCare Health System’s critical access hospitals in her home state of Wisconsin. She has specialized expertise in a broad range of medical staff services functions, including credentialing; privileging; provider enrollment; process improvement; and peer review, OPPE, and FPPE. LeGault is an adjunct faculty member for National American University, where she teaches advanced courses and serves as externship advisor for the Medical Staff Services Management associate’s degree program. 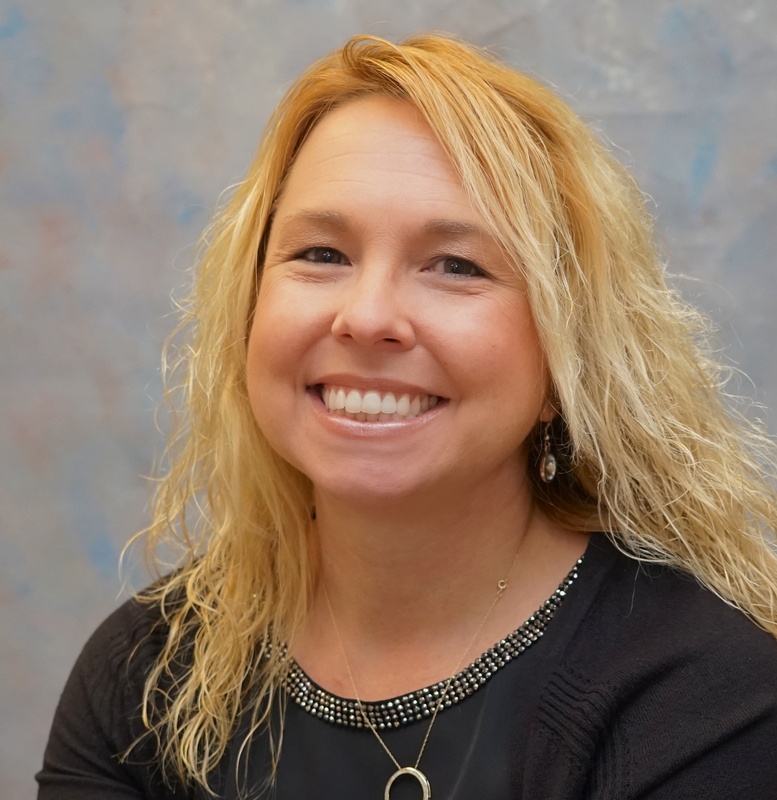 She is an active member of NAMSS and the Wisconsin Association Medical Staff Services and has held leadership positions in both organizations. As an adult learner, LeGault earned her bachelor’s and master’s degrees from the University of Wisconsin—Oshkosh. 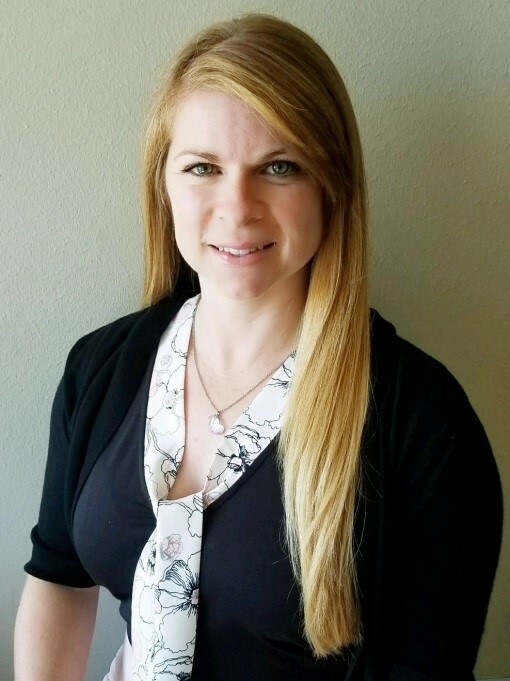 Amanda D. Pierce is manager of medical staff services for Scott & White Medical Center—Temple, Baylor Scott & White McLane Children’s Medical Center, and Baylor Scott & White Continuing Care Hospital. She also serves as director at large for the Texas Society for Medical Services Specialists. Throughout her 10-year career in the medical staff services, credentialing, privileging, and payer enrollment fields, Pierce has held diverse positions, including health systems assistant at an army medical center and payer enrollment specialist at a billing company. 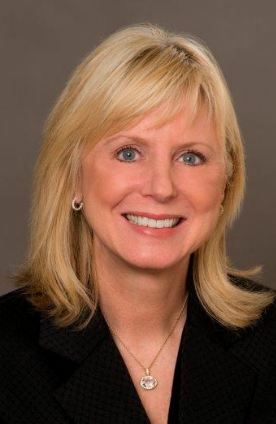 Her key accomplishments include implementing and overseeing multiple paperless credentialing processes, facilitating privileging and recredentialing activities; managing successful audits and surveys with The Joint Commission, CMS, NCQA, and managed care organizations; developing educational material for webinars; and running an independent consulting business through which she provides contract medical staff, credentialing, payer enrollment, and consultative services. Pierce holds a bachelor’s degree in healthcare administration from Ashford University in Clinton, Iowa, and dual certification (CPMSM, CPCS) from NAMSS. Laura Ann Walley is medical staff services director at Brookwood Baptist Medical Center, a 607-bed private tertiary medical center in Birmingham, Alabama. Walley began her career as a registered nurse but soon shifted her focus to the medical staff services arena. 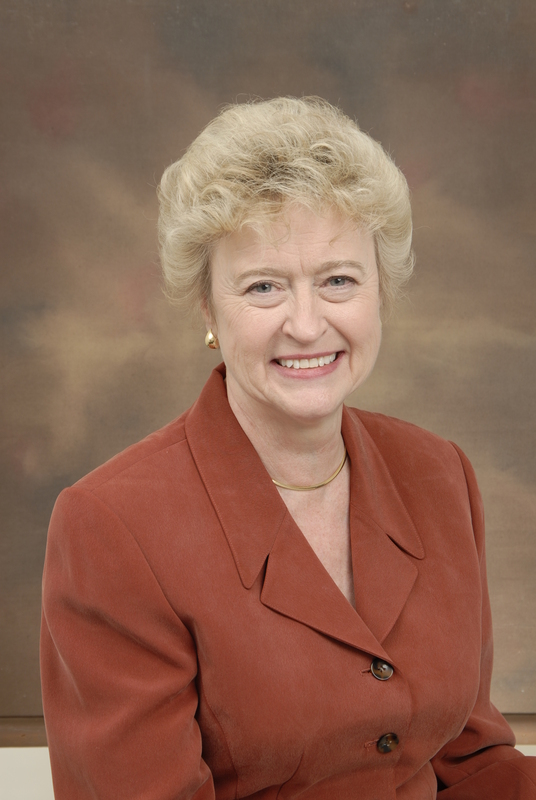 Her 35-year career has given her experience in numerous facets of the field, including peer review, privileging, credentialing, medical staff committee management, bylaw development, governance and assessment of employed and non-employed physicians and advanced practice professionals, medical staff elections, physician leadership training, physician health programs, FPPE, and OPPE. Walley has also undergone numerous Joint Commission, AAAHC, and state surveys on medical staff standards. She excels at simplifying medical staff processes and facilitating positive physician interactions. Dr. James J. Fitzgibbon is a pediatrician at Akron (Ohio) Children’s Hospital. He served as the director of adolescent medicine from 1980 to 2016. Since 1980, he has been involved with the medical direction of healthcare at the Juvenile Detention Center in Summit County, Ohio. He served as chair of the credentials committee from 2005 to 2016. During his tenure as chair, the committee developed OPPE and FPPE processes and incorporated advanced providers and other nonphysicians into the active medical staff. He served on the medical staff at Akron Children’s Hospital as secretary-treasurer from 2001 to 2002, vice president from 2002 to 2003, and president from 2003 to 2004. He also served as associate director of the residency program at Akron Children’s from 1998 to 2010. Dr. Fitzgibbon is currently a professor of pediatrics at Northeast Ohio Medical University. Healther Johnson is manager of physician and practitioner services at PinnacleHealth and president of the South Central chapter of the National Association Medical Staff Services. A 15-year veteran of the medical staff services profession, Johnson recently applied her extensive skills and experience in creating PinnacleHealth’s CVO. Her professional objectives are to enhance the practitioner onboarding experience while empowering credentialing staff through ongoing education. 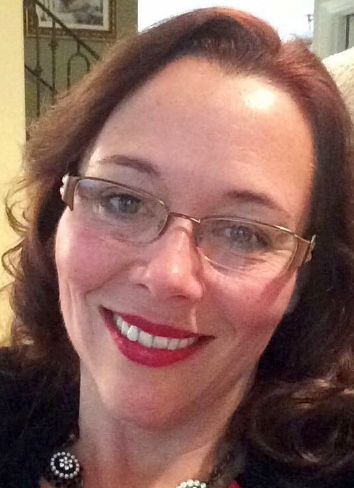 Olivia Loeffler is director of medical staff services at Glendale (California) Adventist Medical Center. In this role, which she assumed in 2013, she has oversight of special projects, governance documents, and tasks assigned by the MEC and president of the medical staff. Loeffler uses her knowledge of regulatory requirements, state laws, and her hospital’s bylaws and rules and regulations to be a liaison between physicians and administration with patient safety in mind. Prior to working in medical staff services, she was a physician recruiter for Hawaii Medical Center. 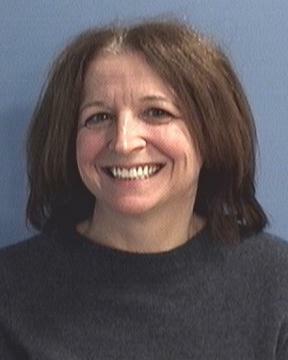 Loeffler earned her Bachelor of Business Administration in 1988. 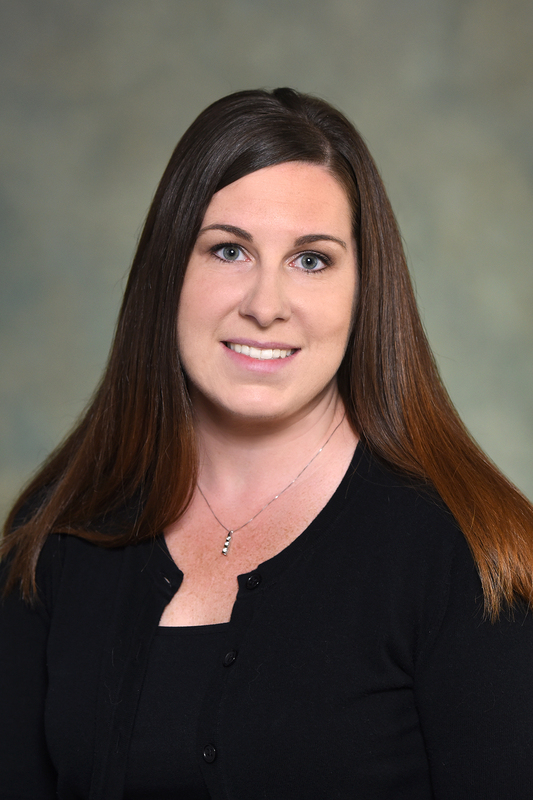 Raechel Rowland is a clinical informatics specialist and is affiliated with Ascension Borgess Health. Rowland has 30 years’ experience in clinical nursing with expertise in quality, patient safety, regulatory compliance, and clinical informatics. She is known for her passion and commitment to process improvement. The MSQS role was created to focus on physician performance with a high-level goal of converting the current paper process to electronic physician scorecards, facilitating timely FPPE/OPPE processes for Ascension and its affiliated sites. Rowland is a Lean Six Sigma Green Belt and showcased her work on building this improved process in a capstone project for Ohio University when she completed her BSN this April.